Within this unique blog, you will come across thoughts and postings from the worlds’ leading thinkers in the coaching, leadership, management, personal development and fulfillment world. 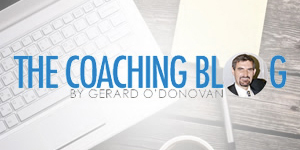 We understand how difficult it is to keep up with countless blogs and newsletters and actually keep track of them all, which is why The Coaching Blog will deliver an aggregation of all the top thinkers’ thoughts and posts. By marketing in the Coaching Blog, you will reach a wide audience of business professionals, many of whom are looking to receive professional and executive coaching for their businesses. For a one-off fee, your blog post will be published on the Coaching Blog. These blog posts are archived forever, and will become searchable forever. The Coaching Blog does not accept any other submitted posts, they will only be accepting paid submissions from people through Noble Media. The Coaching Blog are able to offer a number of tailored website advertising solutions depending on your needs. 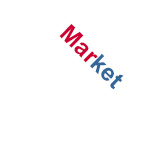 They offer banner advertising, rotating box advertising and tower advertising. All options include a URL of your Choice.